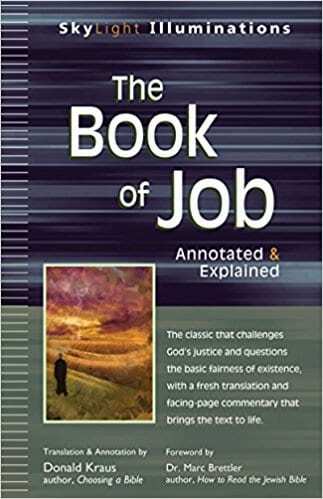 Beginning April 16th, Charlie Walden will be leading a study of the book of Job. We’ll be taking a new and different look at the timeless question of why people suffer. 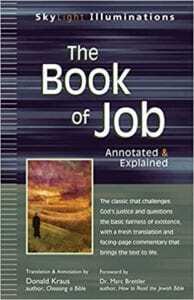 This 8 session study will meet Monday evenings at 6:30pm in the New Revelations classroom in the Dome. Please see Charlie or call the church office if you’re interested in participating.